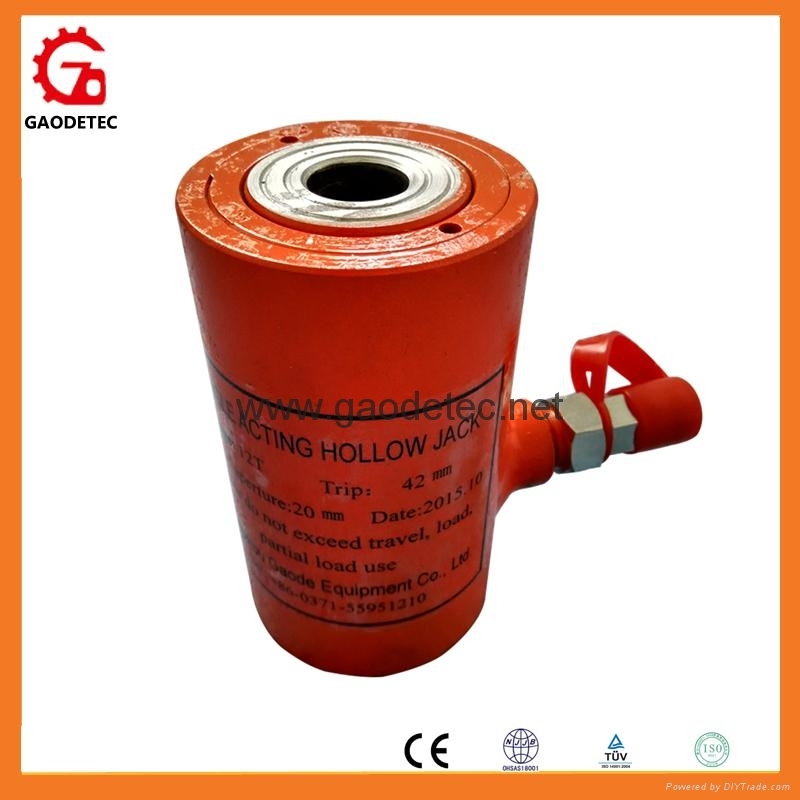 RCH series of single acting hydraulic hollow jack, it has safe protect pressurizer, built-in pressure relief valve in order to protecting over loading, and it is good for safe operate. 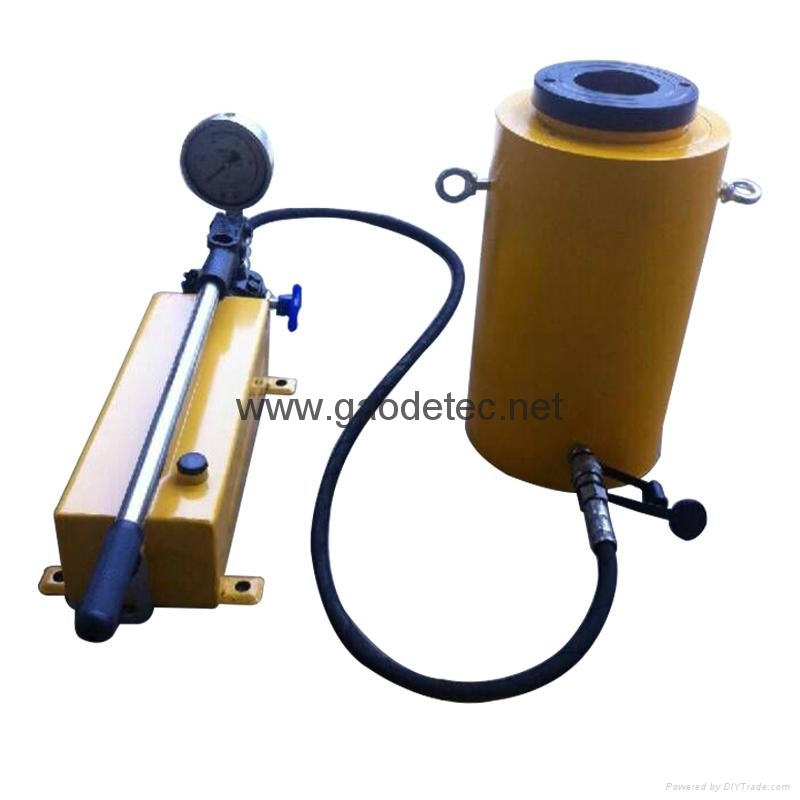 All the model can be customized according to client’s requirements. 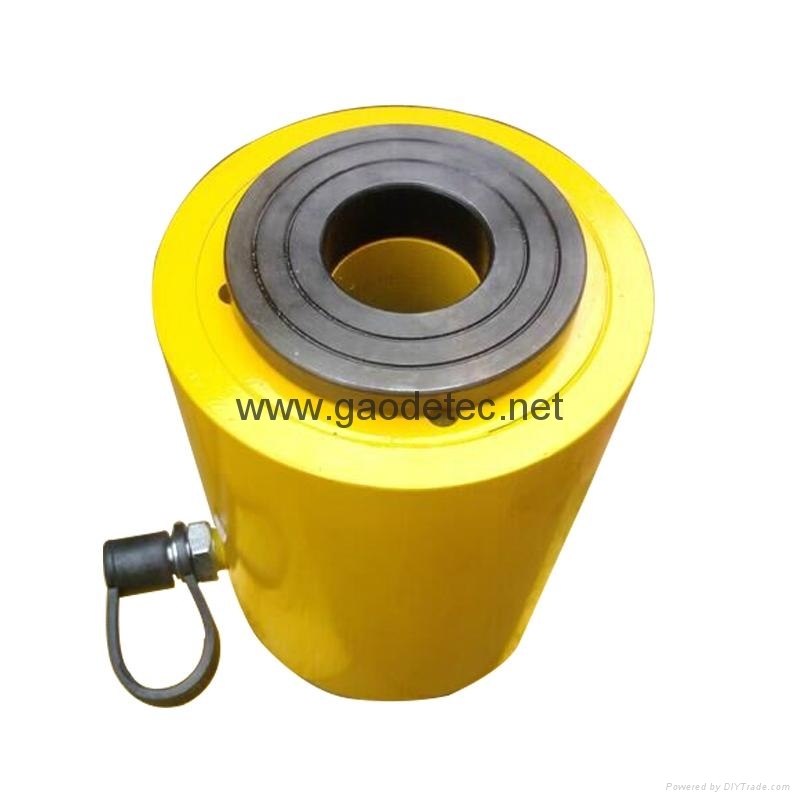 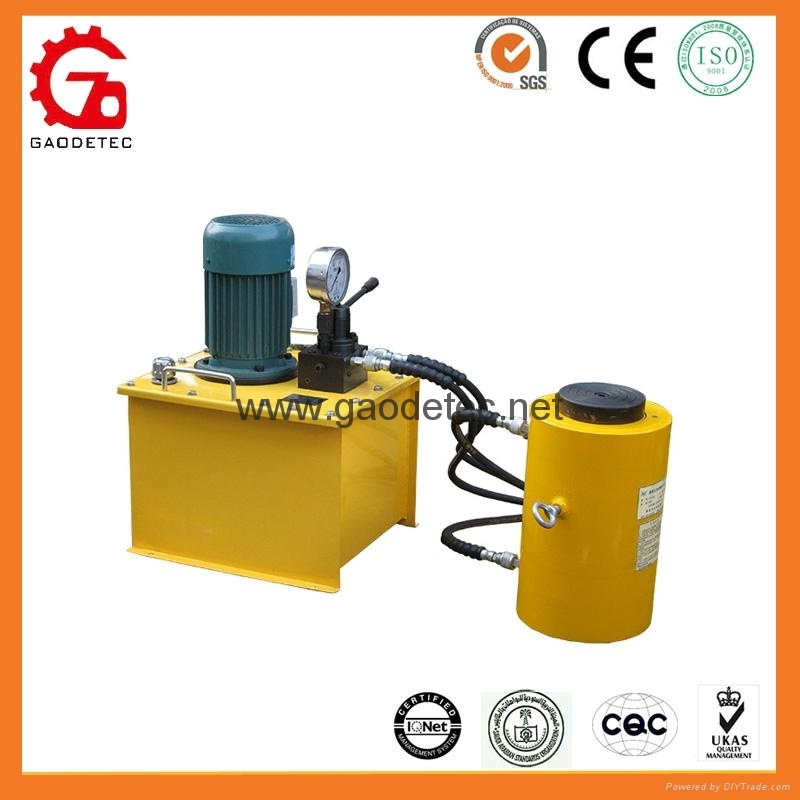 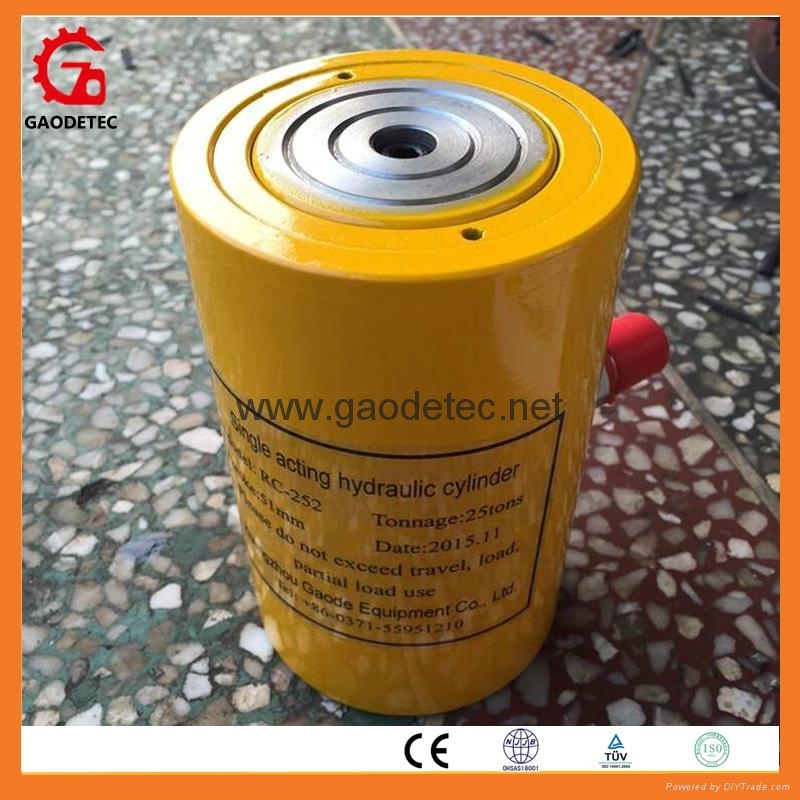 The hydraulic jack is main used for electric power, building, machine manufacturer, mining, subway, bridge and shipbuilding and kinds of industry for installing, lifting and tear down.